Cambridge Network is a known leader and innovator in facilitating international student programs in American high schools. We are also a supplier and best-partner for American-based overseas study services such as homestay and tutoring services. This past July, we launched a corporate branding event surrounding the theme of agent appreciation and updates in Ho Chi Minh City, Vietnam. The goal of this event was to ensure long-term partnerships with agencies and to show agencies how partnering with Cambridge Network is truly a win-win situation. Given the drastic shifts within the Chinese and Korean study abroad environments, and the growing number of Vietnamese students looking for an overseas experience, Vietnamese agencies will be facing higher market risk in the coming years. Many of these agencies are not informed or prepared enough to handle this oncoming transformation. 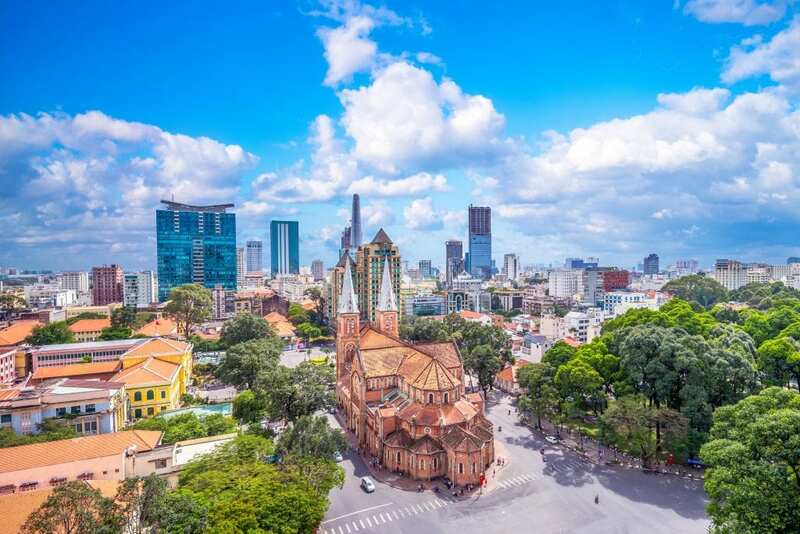 It is for these reasons that the Cambridge Network has labeled Vietnam as one of its three key developing regions for future targeted, in-depth support to recruitment partners and students. The event was a great success. Among the 40+ attendees were consultants and directors/owners of global study agencies based in Vietnam. Cambridge Network’s head of Vietnamese Development, Hang Thi Thu Nguyen, kicked things off by sharing an in-depth analysis of the Vietnamese international student market which provided a firm, realistic overall perspective for participants. Additionally, Ms. Nguyen shared Cambridge Network’s new products and services launching for the 2018-2019 academic year. The audience response to this presentation was overwhelmingly positive. Barbara Liang, Cambridge Network’s Senior Vice President of Operations and Sales, introduced the strategic focuses of our services. In this presentation, she stressed the shift in our structure to a more student-centered model. We truly believe this approach will make us even more of a leader in this industry in the future. Our President and CEO, Christine Lin, then gave the closing remarks. She assured attendees that, no matter how the market changes, Cambridge will always adhere to its philosophy of “Love, Guide and Nurture.” It is this philosophy which will guide all of our decisions for our students studying in American and, in the future, Canadian high schools. If you are a student wanting to study in the US, please contact us here. If you are a school interested in any of our services or recruitment efforts in Vietnam, Korea and China, please contact us here.